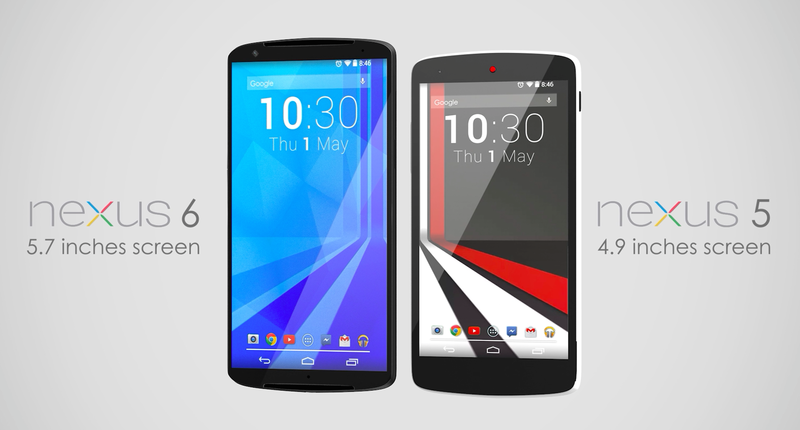 In a not so exciting manner, Google has silently announced the two devices we have been waiting for. 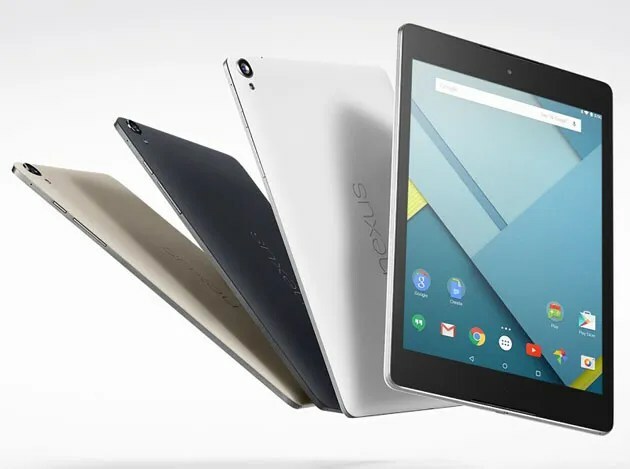 The Nexus 6 and the Nexus 9 are now official and will be running on the new Android L update which has been named as Android 5.0 Lollipop. The Nexus 6, after numerous rumours, is the same device that has been doing rounds on the internet for the past few weeks. It is designed by Motorola and looks like a larger brother of the Moto X (2nd Gen). The Nexus 6 comes with a 6-inch Quad-HD display (2560×1440 pixels) and on the inside has a Qualcomm Snapdragon 805 SoC with a 2.65GHz quad-core Krait 450 CPU, 3GB of RAM, a 13MP f/2.0 camera with dual-LED flash, a front 2MP camera, a 3,220mAH battery, and internal memory options of 32GB or 64GB (no expansion). The handset has dual-speakers on the front and also features ‘Turbo Charging’, which gives 6 hours of battery backup with just 15 minutes of charging. 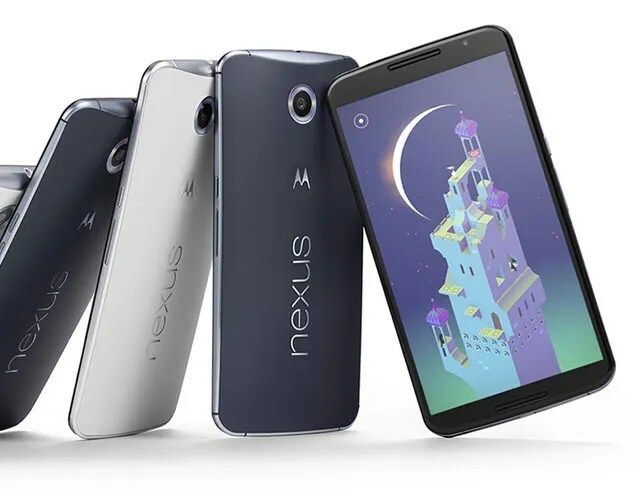 You can start pre-ordering the new Nexus 6 from October 29 which will be delivered sometime in November in two colour variants Midnight Blue or Cloud White. The 32GB version is priced at $649 which is roughly about Rs. 40,000. 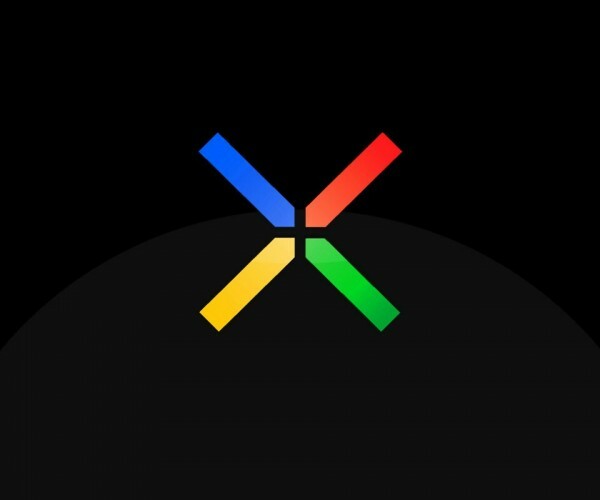 Up next is another device that we have seen in the past and is also a new size territory for Google. The Nexus 9, which is made by HTC (no prizes for guesses). This is a 9-inch tablet with a 2048×1440 pixel resolution and aspect ratio of 4:3. The tablet is just 7.9mm thick and is powered by an Nvidia Tegra K1 chip with a 2.3GHz CPU, Kepler DX1 GPU 2GB of RAM,16 or 32GB memory options, BoomSound stereo speakers, an 8MP rear camera, a 1.6MP front-facing camera and a 6,700 mAh battery. 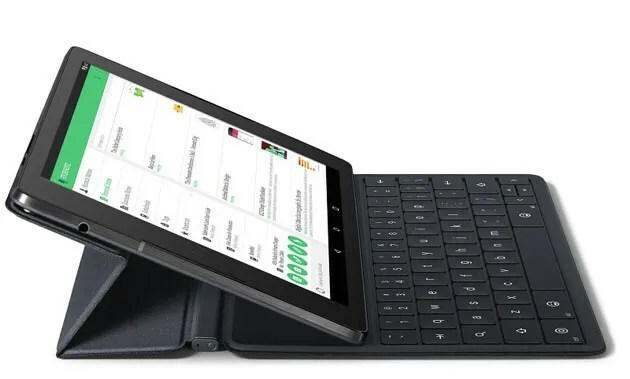 There is also an optional keyboard that was shown off which can magnetically attach to the back of the Nexus 9 and give some extra productivity to the tablet. 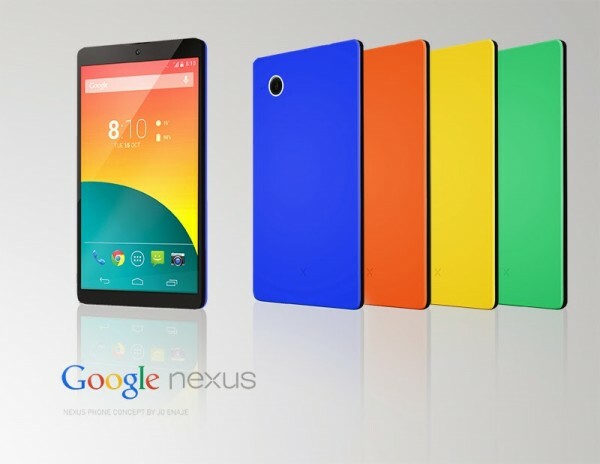 The Google Nexus 9 will be available for pre-order from October 17 and will begin shipping from November 3. There will be three colour options to choose from; black, beige and white and the prices include 16 GB Wi-Fi model for $399, 32 GB for $479, and 4G LTE-equipped 32 GB version for $599. Very good article, thanks for posting it.